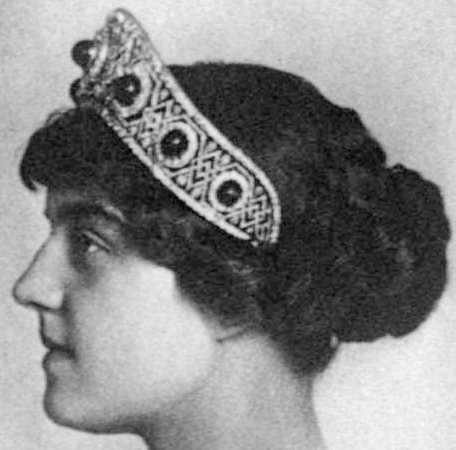 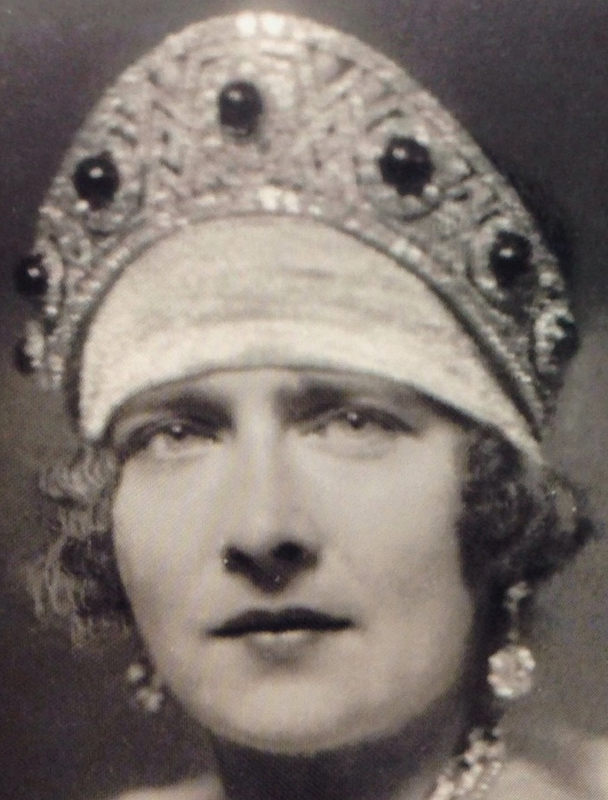 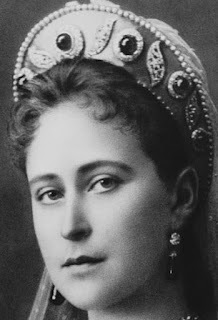 Creation: This tiara was made by Bolin using emeralds that belonged to Empress Maria Alexandrovna of Russia. 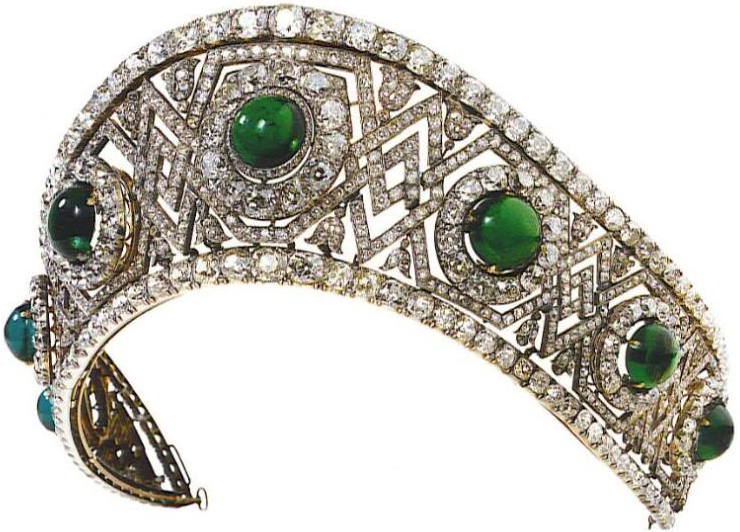 The emeralds could be removed and worn as other pieces of jewellery. Who currently owns the emeralds?